Whether you’d like to look more attractive, more refreshed, or more youthful, finding a physician who is both qualified and personable can make your personal vision a reality. 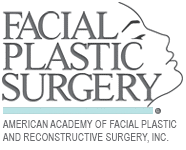 Boston area facial plastic surgeon Dr. Anna Petropoulos is an ideal choice because she provides attractive, natural-looking outcomes and a positive experience for each and every patient. 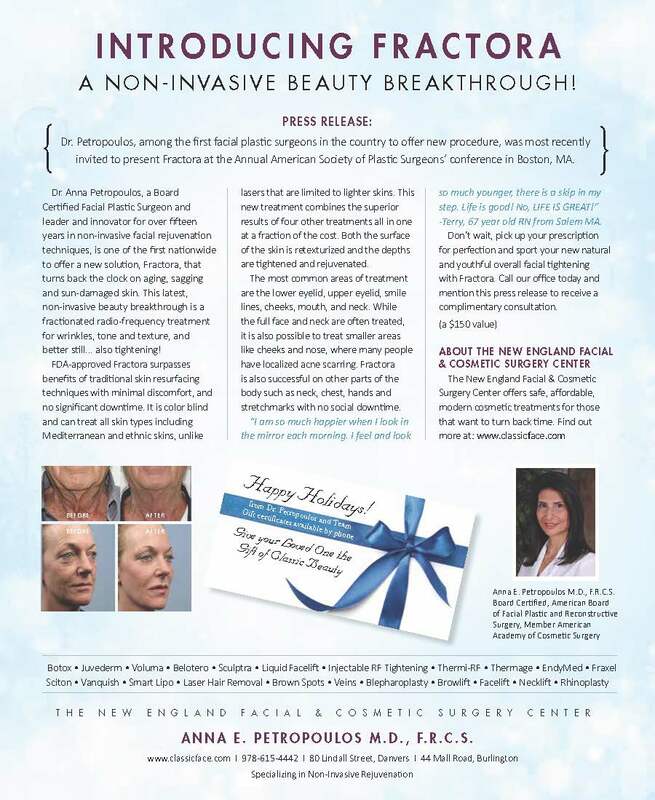 As Medical Director of the New England Facial and Cosmetic Surgery Center, she strives to accentuate what makes you uniquely beautiful, while softening the signs of aging. At Center for Classic Beauty, Dr. Petropoulos offers a wide variety of procedures, such as surgical, non-surgical, hair restoration, laser/ RF treatments, skin care, anti-aging solutions, and snoring/ sleep apnea treatments, to tailor to each patient’s personal desires. Our patients, who visit from Boston, Cambridge, Gloucester, and throughout Massachusetts, as well as international locations, understand that choosing a cosmetic surgeon is one of the most important decisions they have to make. 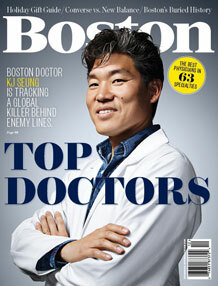 When making your choice, it is essential that you carefully consider a surgeon’s qualifications. 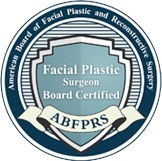 Dr. Anna Petropoulos is double board certified by the American Board of Facial Plastic and Reconstructive Surgery and the American Board of Head and Neck Surgery. She completed residencies in Head and Neck Surgery with two additional formal fellowships in Facial Plastic Surgery at Harvard and Ottawa Universities. Dr. Petropoulos has been active in the academic university setting, publishing numerous scientific articles in peer-reviewed medical journals, speaking at national scientific conferences, as well as securing several research grants and a National Institute of Health Fellowship. She is a member of the Lahey Health Speakers Bureau, commenting on health-related topics in her field. 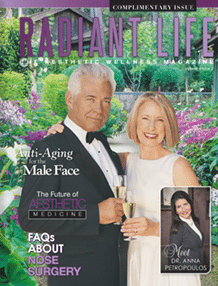 With more than a decade of experience using natural facial fillers in facial volume restoration, Harvard-trained Dr. Petropoulos is one of the few physicians in this country named as a National Education Faculty member for artistry in the use of BOTOX Cosmetic treatments and for facial volume restoration using the three main natural facial filler substances – JUVÉDERM® XC, RADIESSE®, and Sculptra®. Her Boston BOTOX® Cosmetic patients love the way in which she uses her experience and skills to minimize their wrinkles and even smooth away frown lines. 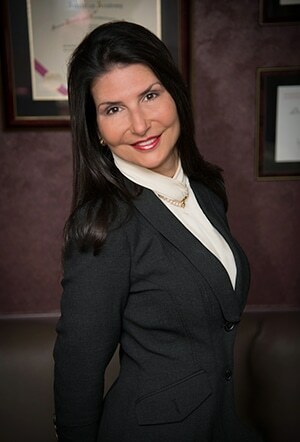 Dr. Petropoulos loves changing her patients lives through surgical procedures such as facelift, rhinoplasty, liposuction, and more! 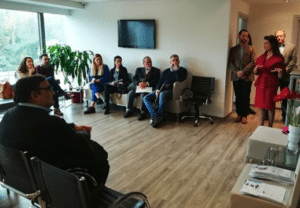 Dr. Petropoulos enjoys taking the time to form a connection with her patients, becoming a trusted partner in the enhancement and ongoing maintenance of their natural beauty. 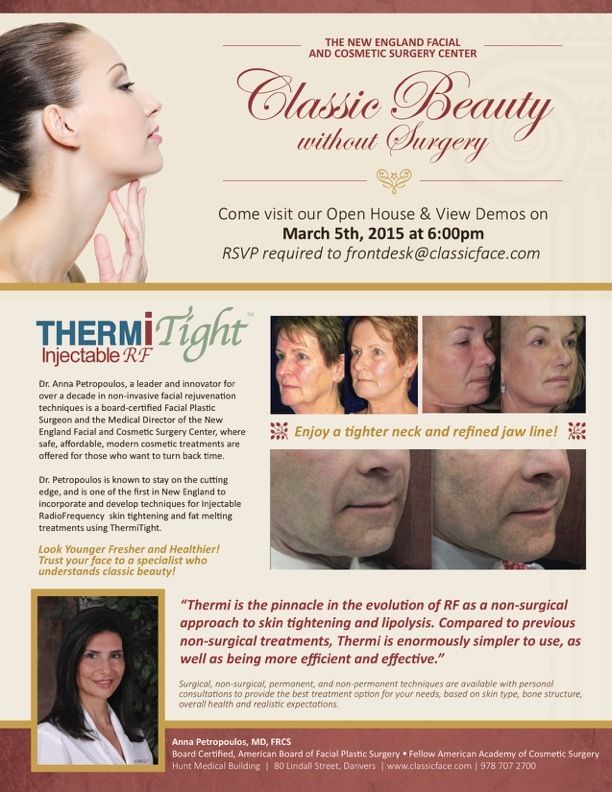 Her peers consider her a “meticulous, skilled surgeon;” her patients often describe her as “very warm and caring, yet exact, meticulous, and detail oriented.” Through her lifelong cultivated interest in aesthetic classic beauty, feminine touch, and extensive training in facial plastic surgery, Dr. Petropoulos achieves pleasing and natural results through the innovative non-surgical facial rejuvenation treatments she offers and also through her facial cosmetic surgery procedures. 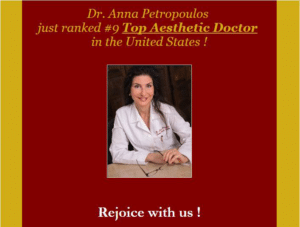 What Does Dr. Petropoulos Enjoy About Her Work? Dr. Petropoulos feels blessed every day for what she gets to do for patients. Being able to restore youth and radiance not only to her patients’ appearances but also to their personality is something she will never tire of. She is happy to be apart of the betterment of lives. 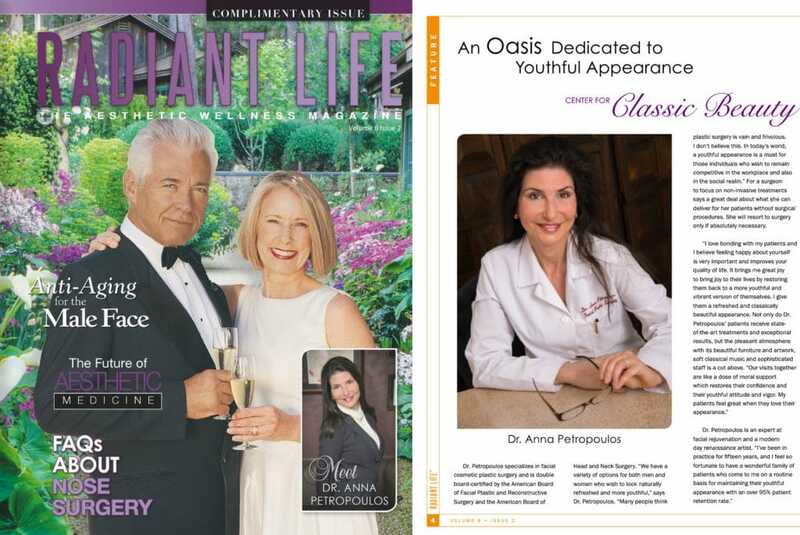 Dr. Petropoulos has been featured in Mastering Beauty, a rare glimpse into the private lives of renowned cosmetic doctors who share insights and advice on the complex quest for beauty. 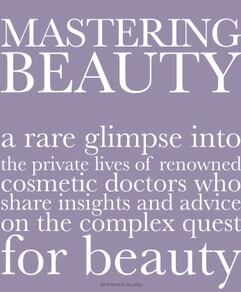 Mastering Beauty is available for purchase on Amazon, Barnes & Noble, or through IPG. 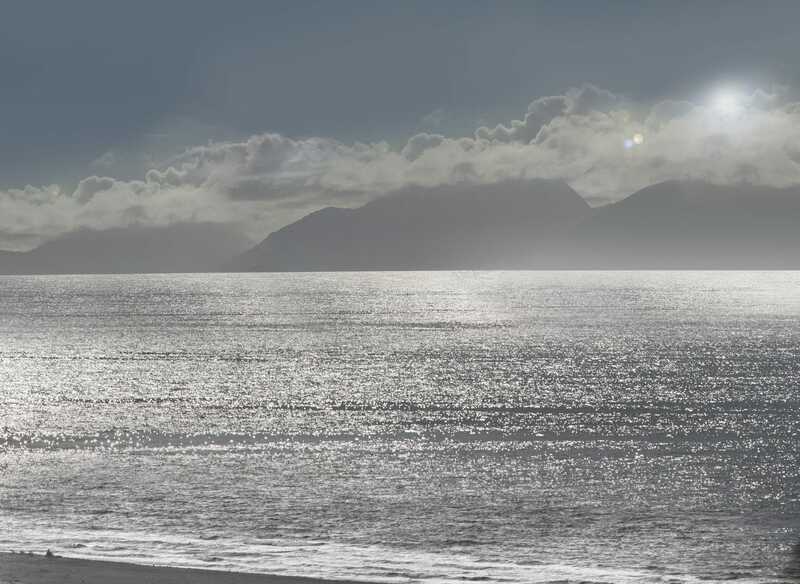 Click the cover to see a preview of the book. 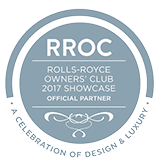 If unable to view articles, you can download Adobe Acrobat Reader. 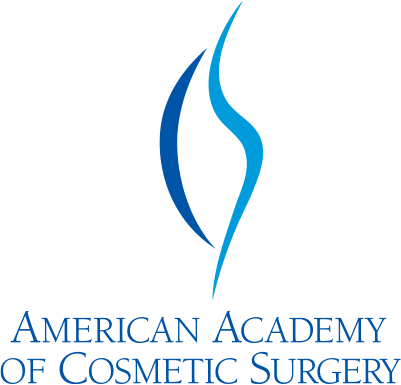 Schedule Your Cosmetic Consultation Today! 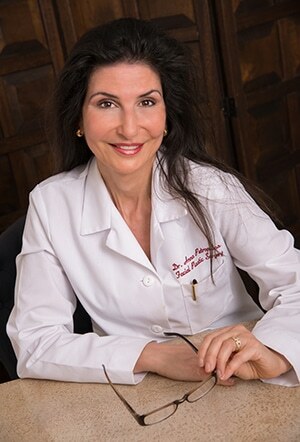 If you are ready to find out more about Dr. Petropoulos, request a consultation online or call her at 978-739-9500. She has been helping North Shore residents restore and maintain their beauty for over a decade. Dr. Petropoulos also serves New England patients from Boston, Danvers, and other Massachusetts cities, as well as patients from southern New Hampshire and southern Maine. She also serves patients from around the world.